Today I have a guest post over at my friend Kristabel’s blog www.IWantYouToKnow.co.uk where I’ve delved into my wardrobe and explained how it is that I actually go about choosing what to wear. 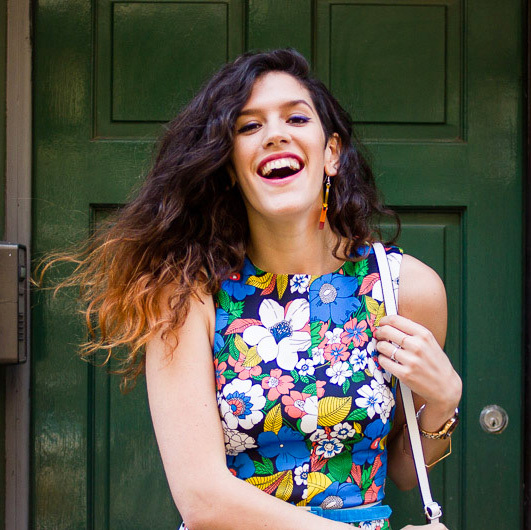 Kristabel’s blog is full of colour, what to wear inspiration and musings on what she’s looking to buy and how she’ll go about wearing it. She loves collections and groups of objects so I thought that my eclectic wardrobe would be a perfect thing to share over on her fashion lifestyle site. Here are a few outtakes to give you a flavour of the post – do go over and let her know what you think! 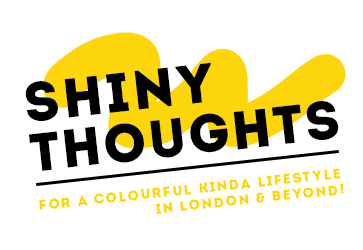 I’ll soon be posting my Bloggiversary giveaway to celebrate 4 years of ShinyThoughts! Look out for 4 questions in posts to come. State the answers in the giveaway post to enter! Bloggiversary Question No.1 – What shiny thing is at the top of your wishlist at the moment? It could be this metallic top or maybe you’re looking for some cute shiny decorations for a party. Hold on to your answer till the Bloggiversary post!